Advancement in Technology enables scientist to develop devices smaller up to a nano meters. There have been many nano-devices developed before but one of the main struggles of Scientists is that these devices requires powerful force to move. The Actuating NanoTransducers, or ANTs, is the name of the new engine created for nano-devices. 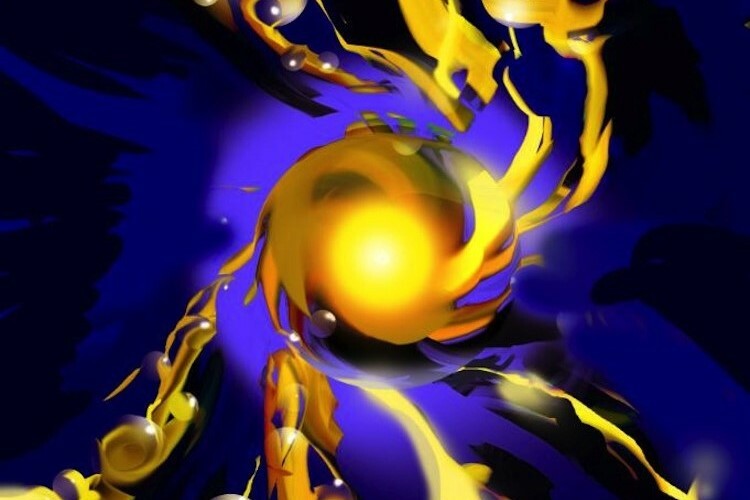 These new engines are made from tiny particles of gold connected to each other by a water-laden gel. When this gel is heated by a green laser, it will expel water contracting the gold nanoparticles and when the engines are cooled, the gel takes water expanding the gold nanoparticles pushing apart the nano particlesapart quickly, like a spring. These engines are the most powerful nanoengines created to date, producing forces that are several orders of magnitude larger than any seen on the nanoscale from previous devices. Now, the researchers are currently investigating the different real-world applications of ANTs. For instance, ANTs can be used to help drive pistons and levers harnessing its expansion and contraction.Want to know more about this awesome device? Follow this link!